Elections in Bulgaria on Sunday (26 March) will be a test for the country's relations with the EU, Russia and Turkey, as well as for its main party. 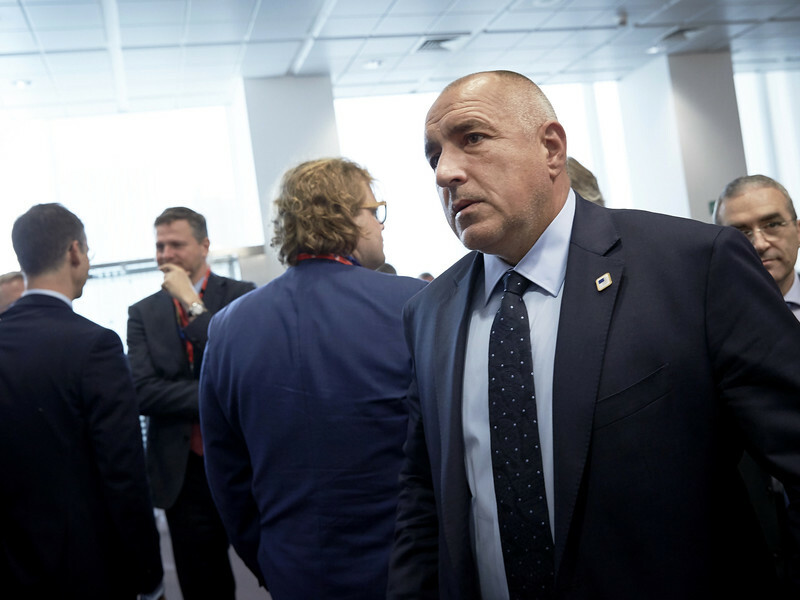 “We are about to test whether the GERB has come out of his young stage and can now lose elections,“ political scientist Parvan Simeonov told EUobserver, referring to the centre-right party of former prime minister Boyko Borisov. 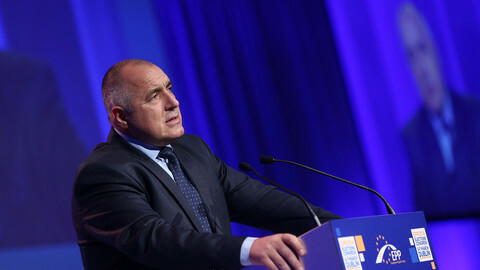 Borisov resigned last November after GERB's candidate lost in the presidential election. He had been prime minister since 2009, except for one year between 2013 and 2014. Partners in the European People's Party (EPP), such as Germany's Angela Merkel or Hungary's Viktor Orban, strongly support Borisov. But Sunday's vote will show whether he still has a political future. These elections are a very important moment in domestic politics, said Georgi Minev, editor-in-chief of economic news website Money.bg. Five parties are expected to have seats in the new parliament. According to the latest polls, the two largest will be GERB with 27.1 percent of the vote, and the Bulgarian Socialist Party (BSP) with 26.5 percent. The other three remaining parties are: the nationalist United Patriots, the major unofficially ethnic parties (DPS), and a brand new political player, Volia, led by a Trump-like candidate from the presidential election in 2016. A sixth party, the right-wing Reformist Block could also enter parliament after achieving the 4 percent threshold. The biggest challenge for the BSP leader, Korneliya Ninova, is repairing the damage done by the resignation of a BSP government in 2014. This followed a year of continued street protests in the capital, Sofia, which started when the parliament appointed a Bulgarian oligarch, Delyan Peevski, to chair the State Agency for National Security. With his resignation last year, Borisov paved the way for a political crisis, and the vote will have new dynamics. Simeonov noted in November's presidential election that United Patriots leader Krasimir Karakachanov received more than 570,000 votes, compared to 30,000 five years ago. 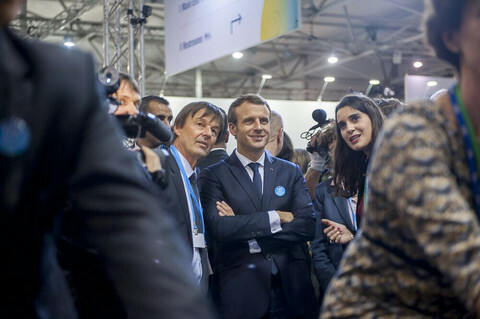 "He has been sounding and acting in the same style for the last 20 years in politics", said Simeonov, but current issues, such as the migrant crisis and the European "political trend" of shifting to the right, have increased his popular support. The United Patriots could be the third biggest group in the parliament amid increasing tensions with Turkey. For the first time, Ankara is officially supporting a Bulgarian political party or ethnic leader, with Lytvi Mestan, the leader of the DOST party. DOST was created last year, after Mestan was toppled as president of another party representing the Turkish minority, the Movement for Rights and Freedom (DPS). Mestan had to quit after making pro-Nato remarks following the downing of a Russian warplane by Turkey. Until now, Turkey has unofficially supported DPS, which has been the main pro-Turkish party for 25 years. Turkish labour minister Mehmet Muezzinoglu recently endorsed DOST during a meeting with Bulgarian citizens in Istanbul. Bulgarian citizens living in Turkey are brought by busses to Bulgaria in order to vote and to visit their relatives in Bulgaria. Turkey's ambassador, who participated in public events with Mestan, was recently summoned by the Bulgarian foreign affairs ministry over Turkish influence on DOST and DPS. On Thursday, Turkish president Recep Tayyip Erdogan called on "our kin and brothers" in Bulgaria. He said that Turks were "seriously upset to see and hear that pressure is being exerted there". “The serious problem of the elite will continue to be Turkey, not the EU, Nato or even Russia,” Boris Popivanov, an associate professor of political science at Sofia University, told EUobserver. Relations with Russia are often an emotional debate, for reasons such as the so-called "common Slavic brotherhood" or post-communism nostalgia. The issue seems to be so controversial that no party has entered into detailed discussions ahead of the elections. The United Patriots don’t have a common position on Russia, and neither do most of the other parties. The BSP is the only major party speaking in favour of a close Bulgarian-Russian relationship and against EU sanctions on Russia. For Popivanov, an issue in the elections is how parties will behave "the day after". The vote will be a test of who is able to stand with confidence and stability in government, following months of tension and ongoing political crises, and who will continue to behave as an unrecognised winner - in cases where the majority is not sufficient to form a coalition and, in turn, a government. “It is very important whether the government will be formed around GERB or BSP," said Dimitar Ganev, director of Trend Research Center. "The socialists are emphasising their more sceptical attitude towards the EU and do not hide their positive attitude towards Moscow. 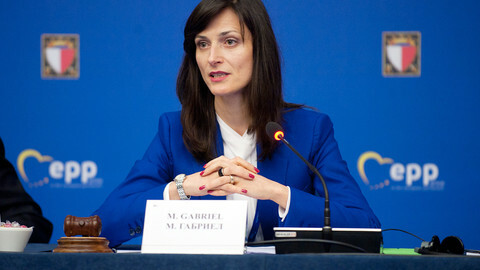 This can bring distance into Bulgaria's relations with the EU at a crucial time for Europe," he said. The expected coalitions could be any one of three types. A tight right-wing grouping of GERB, the United Patriots, and the Reformist Bloc - if they manage to enter parliament. A wide one, containing GERB and BSP. Or the so-called "anti-GERB" coalition, between all of the parliamentary parties, created in order to exclude GERB. The most likely coalition, however, is one between GERB, the United Patriots and probably Volia. 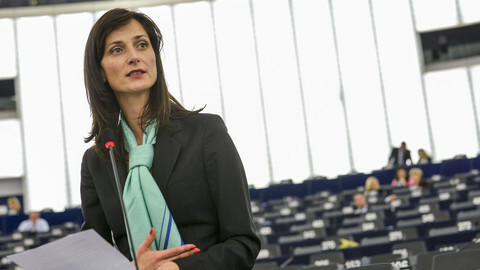 Mariya Gabriel, recently nominated as commissioner-designate, seems to not only be a good fit for the digital portfolio but also for Europe as a whole.